The annual multi-venue Chicago festival Tomorrow Never Knows returns this year from January 13-17, and as usual there’s plenty of great stuff to see. 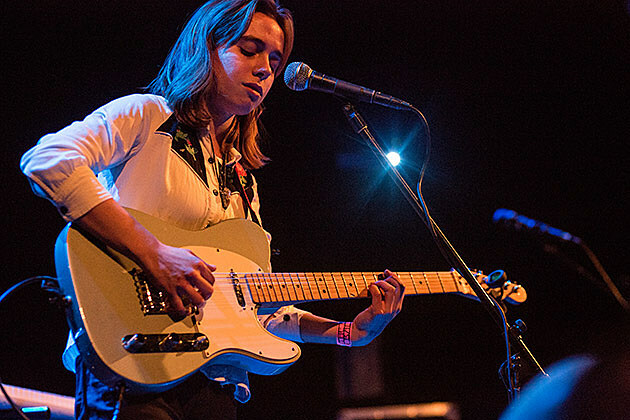 One artist we definitely don’t think you should miss is Julien Baker, the young singer/songwriter whose live show instantly won us over and whose debut album Sprained Ankle was one of our favorites of 2015. Other highlights on the lineup include Eternal Summers and Wildhoney (who both also made one of our favorite albums of 2015), plus The Go! Team, METZ, Torres, Bully, Lady Lamb, San Fermin, Tobacco, Lou Barlow, Whitney, All Them Witches, American Wrestlers, FaltyDL, Andy Shauf, Mild High Club and more. Check out the full schedule HERE. TIckets are on sale.